"The Gatschiefer Openair makes you want more"
The Ski Club Gatschiefer in Klosters is organising for the third time a big Schlager (pop) and folk music Openair on 13th and 14th July. Top artists from Switzerland, Austria and Germany will be performing: Francine Jordi, Vanessa Mai, Florian Ast and many more. 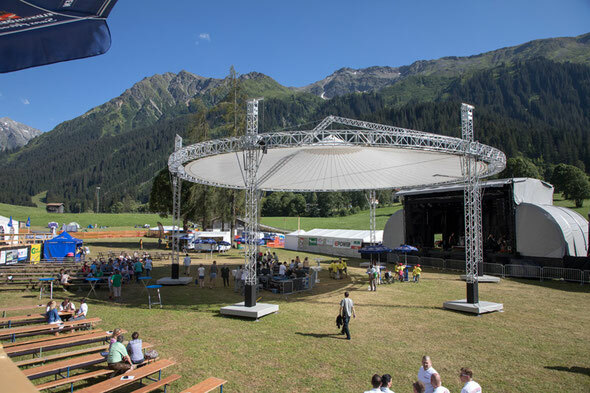 With these acts, and the setting of the Gatschiefer-Openair in the midst of Klosters beautiful mountain scenery, you can be assured of the very best of traditional ‘Schlager’ music! Klosters lies at 1'200 metres at the eastern end of the beautiful Prättigau. If you are arriving by car it takes about 30 minutes from Landquart. 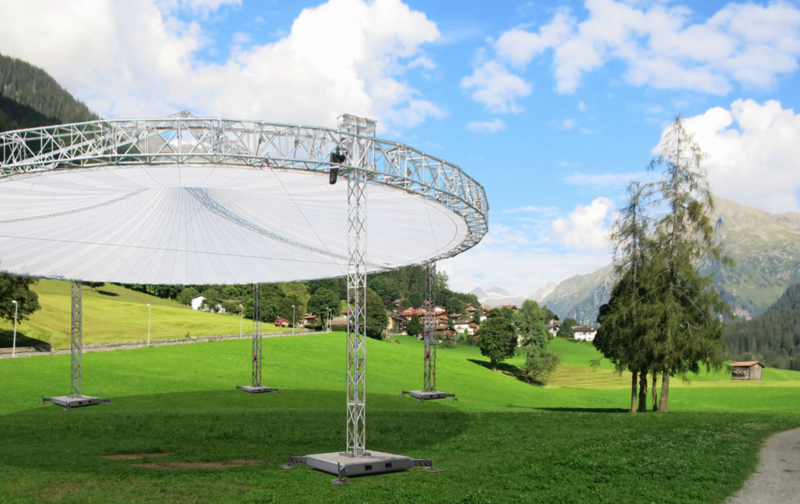 There will be free parking in Klosters-Platz and a shuttle bus will run every ten minutes on a round circuit to the festival grounds. If you are coming on the Rhaetian Railway you get off at Klosters-Platz station and follow the signs to the open-air shuttle bus stop. 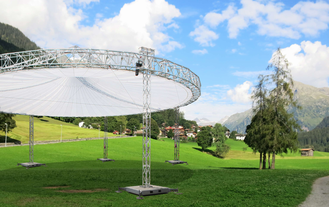 The festival site is in Bündelti behind Klosters and offers visitors a unique open-air arena in magnificent scenery. Although it is an open air festival, there will in addition be a large marquee for about 1,000 guests. There will also be a VIP area in the tent with the best stage view and reserved seats. Adjacent to the open-air site is a campsite which is free but must be booked in advance. The door opens on Friday July 13th at 16:30 and on Saturday July 14th at 11:30. Children under 7 are admitted free. Teenagers up to and including 18 years are required to present their ID at the entrance control. Alcohol will not be served to minors. Without the generous support of sponsors, patrons and about 400 voluntary helpers it simply would not be possible to hold such a great event. We sincerely thank you all!